Here is a great set of all-occasion cards featuring the Spice Cake Designer Series Paper (DSP) and the Oval All stamp set. There are four cards in this set, including a Thank You card, a Best Wishes card, a Just for You card and a Fabulous Friend card. The project also features instructions for a fun gift box to package the set in. This project makes a fun gift and is also perfect for clubs and classes. 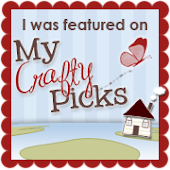 This pretty project designed by Anne Marie! 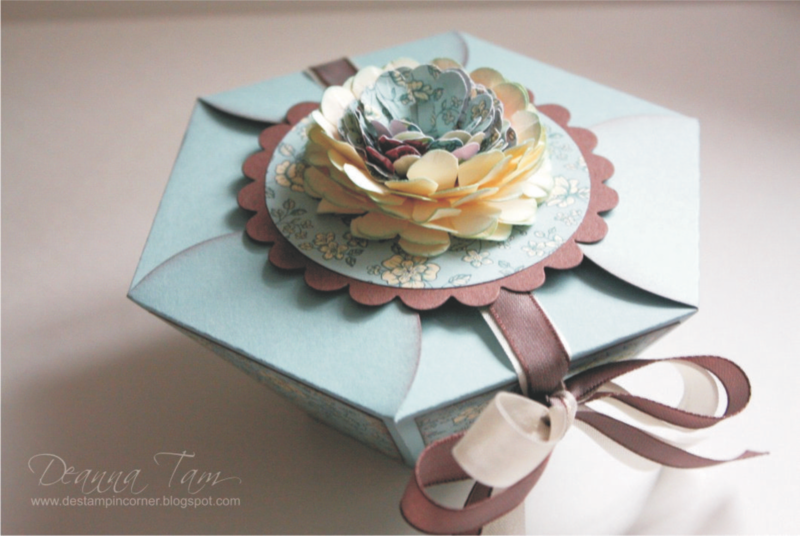 To get the instructions for Anne Marie’s card sampler and gift box, just subscribe to September!